This is not exactly what I need. Googling gave me a hint that I need to install the ext2/ext3/ext4 file system driver. It is too complicated. In this little tutorial I want to show how you can view disks (including flash drives) with almost any file system, including Linux disks with ext2/ext3/ext4. 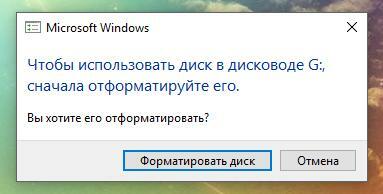 In this case, we do not need to install any drivers. The program that we will use is portable, free and it is open source. 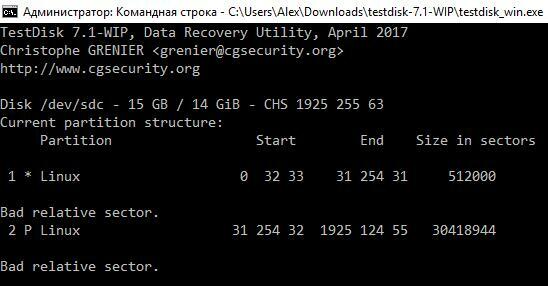 The program I am talking about is TestDisk. It has many useful functions. 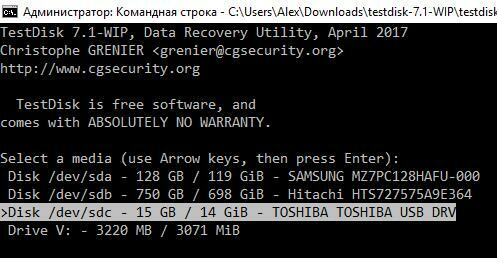 Now I want to demonstrate one of its features: extracting data from ext2/ext3/ext4 file system using Windows. Download the version for Windows, unpack the archive. 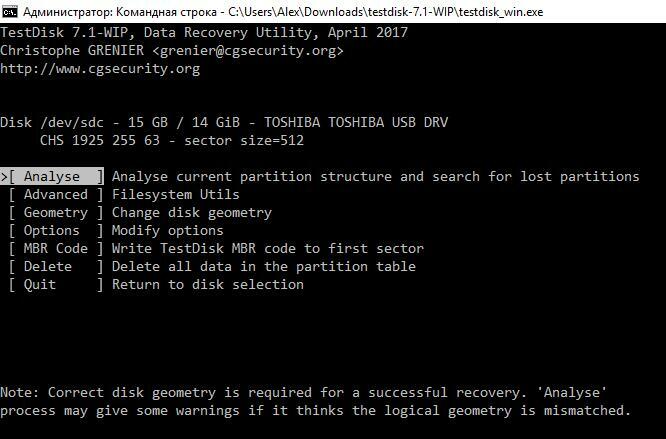 Now run the command line Windows, you can do this by pressing Win+x and selecting "Windows PowerShell" from the menu that opens. Select any option and press ENTER. 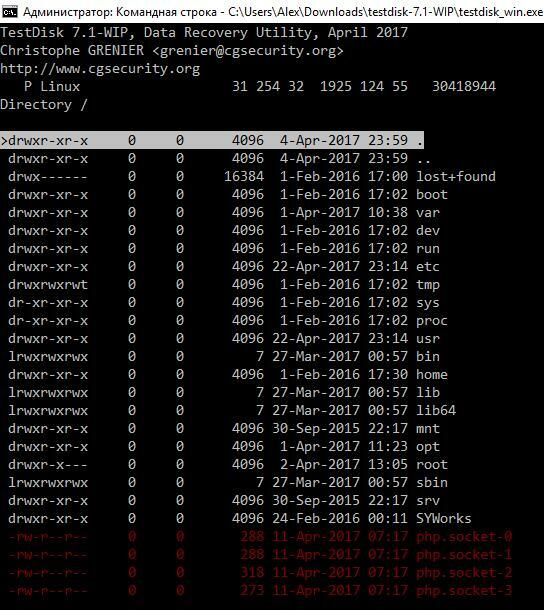 Instead of the usual names (drive letters), you will see the names of the disks in the Linux style. By size, manufacturer, type (USB), you need to determine which one is a Linux disk. Select it and press ENTER. 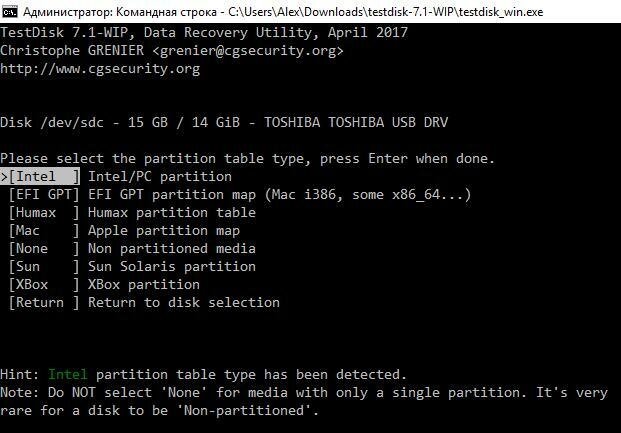 So, in my case on the disk found two partition. Use the up and down arrows to navigate through the directories. To enter the directory, click the forward arrow or ENTER. To move up one directory (go back), click the back arrow. To select the current file, press : (colon). To select all files, press a. To copy the selected files, press C. To copy the current file, press c.
You can choose whole folders. 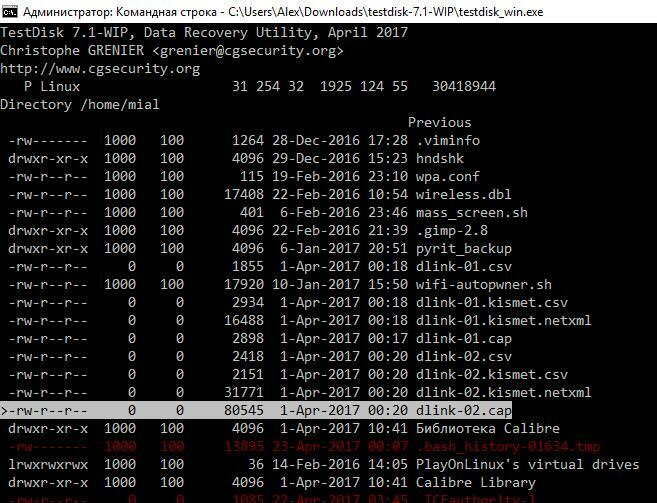 In fact, copying files from Linux disks to Windows is a side function of TestDisk. 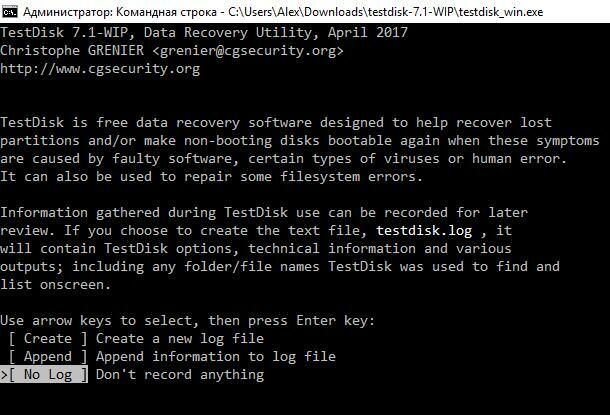 The TestDisk utility is intended for data recovery; it does not depend on the installed drivers, is cross-platform and can view and restore files even on sections with a damaged file system.